Posted by Editor at 11:55 PM . 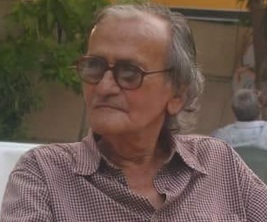 The sports journalist fraternity of Pakistan has lost its oldest surviving member with the passing away of Abdul Majid Khan. 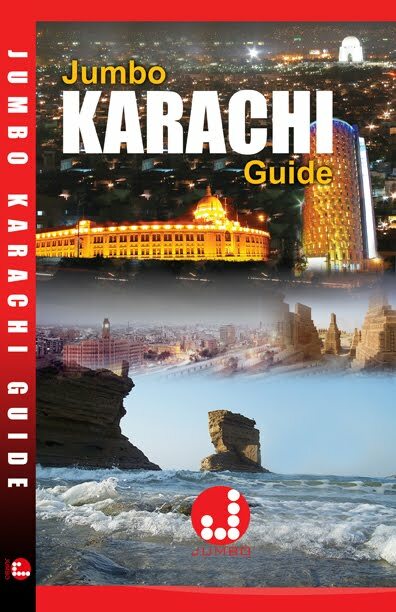 He died in his home city of Karachi on June 14. He was 90. 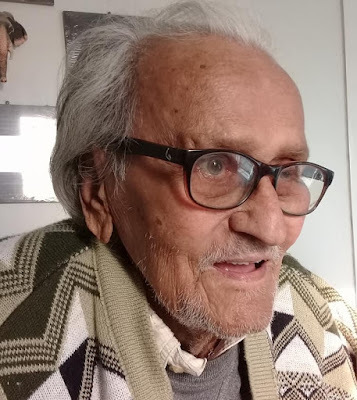 Although he had been writing and reporting rather sparingly in the last few years of his life, he often visited the Karachi Press Club (KPC), an institution which was very dear to his heart. But he had written extensively in a professional career spanning more than half a century. He was one of the most well-read journalists of the country as he worked for Dawn, the iconic English newspaper, for a number of decades. Although he covered every conceivable sport but tennis and squash remained his forte. He knew inside out about these two games in particular and his depth of knowledge was incredible. Majid Bhai and Khan Sahib, to his colleagues and friends, he epitomized ethics and professionalism. Like any other human being on the planet he also had a circle of friends but he was one man who was thought to have never compromised while discharging duties. Interestingly a few of his own colleagues, with whom he shared the newsroom, had the firebrand reputation but he was as cool as cucumber. He was hardly ever noticed arguing or fighting with anyone. 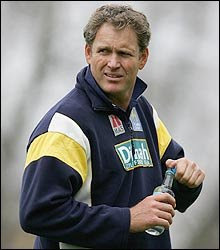 Considering the fact that Dawn remained the number one English daily to be published from Pakistan in almost the entire length of his service, he was never heard to have misused his authority or anything remotely close to it which is quite remarkable if not unbelievable in a society where he lived and worked. His cool temperament was also reflected in his writings. He reported the most controversial of incidents in an objective manner without adding fuel to fire or taking sides. 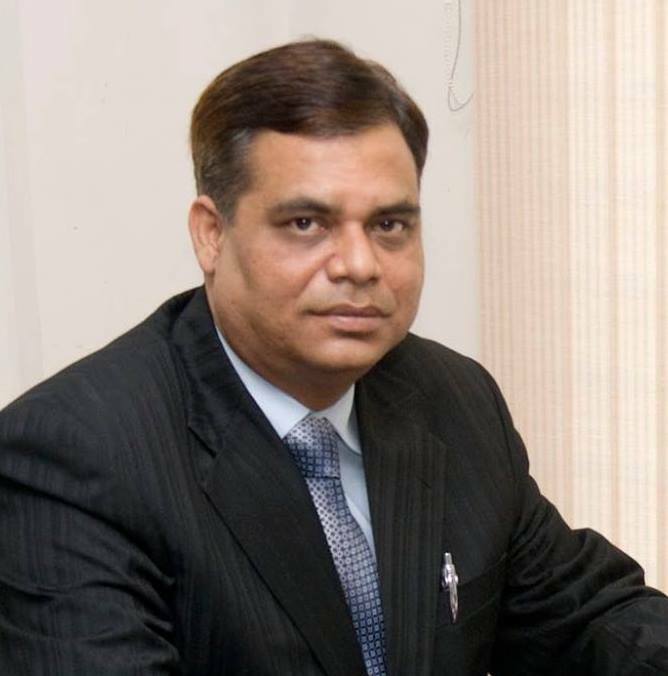 Another outstanding quality which he possessed was his willingness to guide and even mentor newcomers in the profession without seeking any reward. He was truly a selfless man who believed in honesty at all times. He was polite and humble to juniors as well as to those contemporaries of his who belonged to different school of thought. He will surely be remembered and missed. 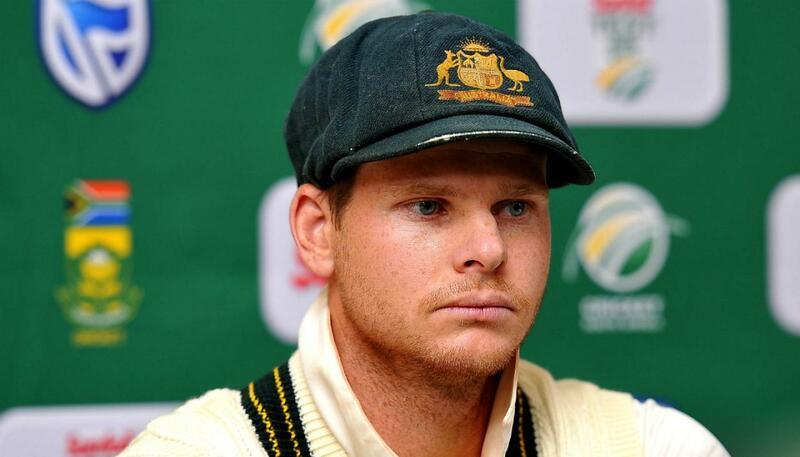 His gentlemanly acts in a profession as volatile as journalism will never be forgotten. Hopefully the flame he has lit will be taken care of in the years to come. Posted by Editor at 10:45 PM . 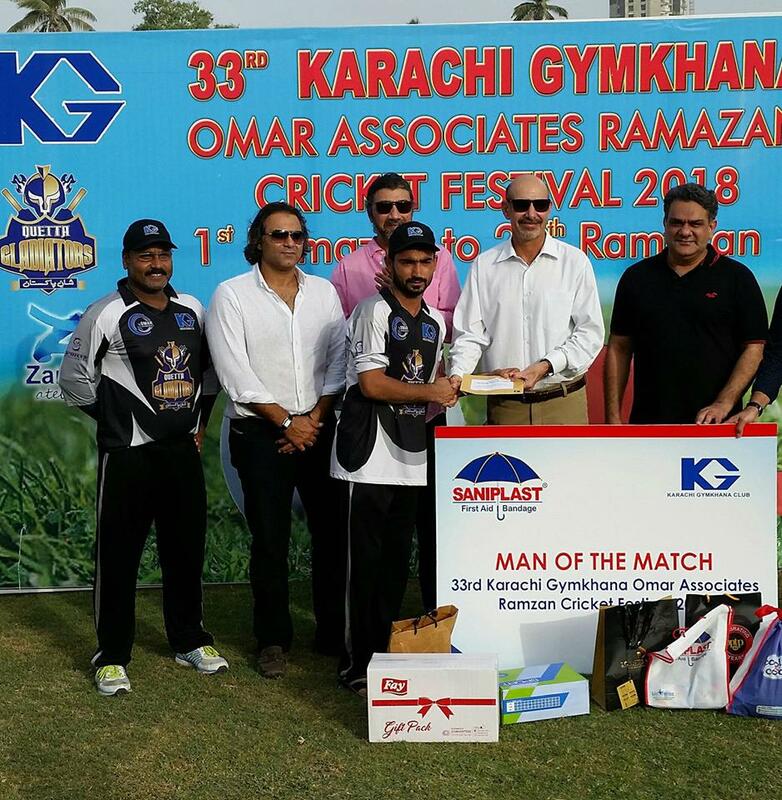 Omar Cricket Club regained the title by edging out Qasmi Gymkhana by three runs in a thrilling final of the 33rd Karachi Gymkhana Ramazan Festival Twenty20 Cricket Tournament 2018 for the Omar Associates Trophy at the Karachi Gymkhana Cricket Ground on June 13. It was in the fitness of things that the title clash turned out to be the most exciting of all 31 matches of the tournament. With four runs needed on the last ball it was anybody’s game until the very end. 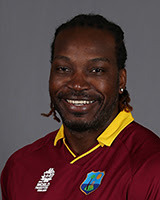 Omar CC, fielding with 10 men only, controlled its nerves better to be the deserved winners of the trophy. 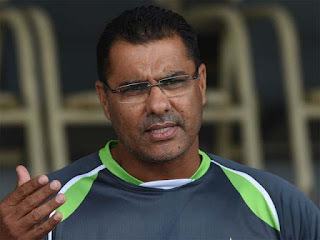 The champions, Omar CC, felt hard done, however, at the controversial decision of the umpires, Riazuddin and Muhammad Shakil, for not having allowed them a substitute fielder in place of Umar Akmal and they had to field with 10 men for the better part of their opponents’ innings. 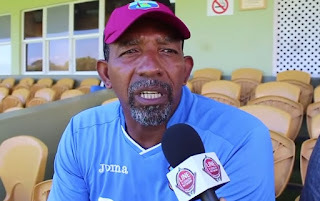 Put into bat, Omar CC had to be content with a total of 179 for nine in the allotted 20 overs. Fine knocks from opener Ahsan Ali (44 off 25 balls), Rameez Raja (44 off 21 balls) and Danish Aziz (45 off 35 balls) allowed them to reach 110 at the halfway stage but they were unable to make the most of it. 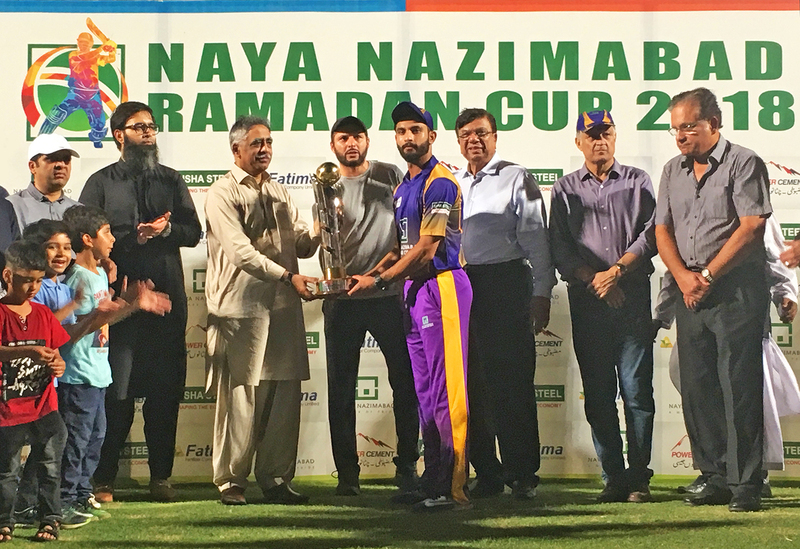 Qasmi Gymkhana fought back through the spin duo of Hasan Sardar (3-18) and Wasim Ali (2-41) with medium-pacer Kamran Hussain (2-26) also bowling well to limit the damage. Set to score 180 in 20 overs, Qasmi Gymkhana got off to a sluggish start, scoring 70 in the first 10 overs and losing four wickets. 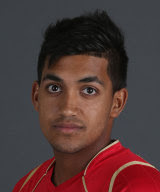 But breezy knocks from Kamran Hussain (41 off 21 balls) and Faizan Ahmed (25 off 13 balls) opened up the game ensuring a tight finish. 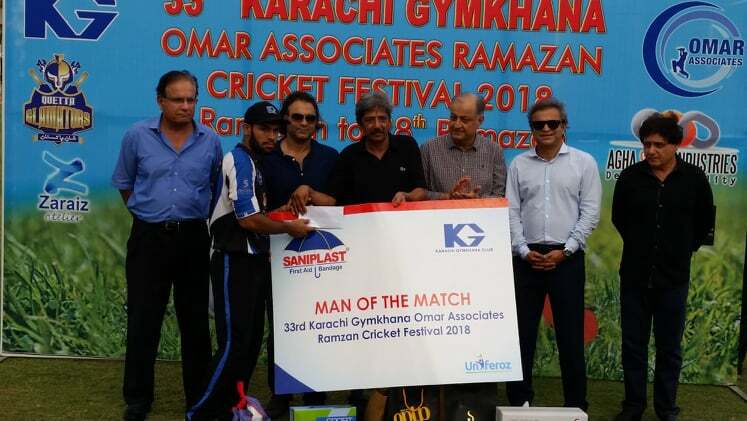 Left-arm spinners Muhammad Asghar (3-18), named Man of the Match, and Irfan Gohar (3-37) played the lead role in restricting Qasmi Gymkhana to 176 for eight off 20 overs. Nadeem Omar, President, Karachi City Cricket Association (KCCA), who was the chief guest in the prize distribution ceremony, presented the winners’ trophy to the Omar CC skipper, Saad Nasim, alongwith a purse of Rupees eight lacs while a cheque of Rupees four lacs was collected with the runners-up trophy by the Qasmi Gymkhana captain, Abid Qasmi. 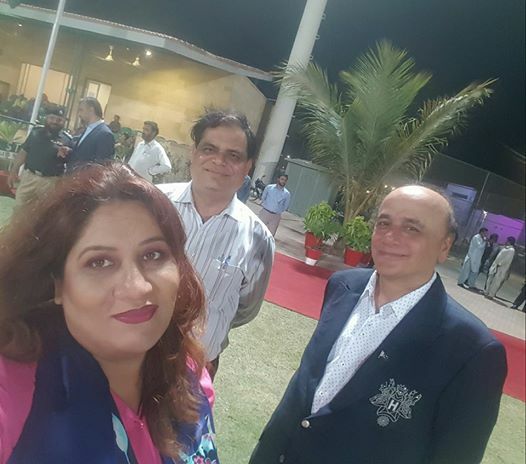 Arif Ali Khan Abbasi, former Chief Executive of the Pakistan Cricket Board (PCB), Fawad Ijaz Khan, Chairman, Pakistan Veterans Cricket Association (PVCA), and Mazhar Iqbal Puri, President, Karachi Gymkhana, were also present in the ceremony. Usman Khan of Omar CC was declared Man of the Tournament while Bilal Irshad (Qasmi Gymkhana), Faraz Ahmed Khan (Omar CC), Rameez Raja (Omar CC) and Hasan Mustafa (Qasmi Gykhahana) were adjudged as best batsman, bowler, fielder and wicketkeeper respectively. The total prize money of the tournament, sponsored by Omar Associates (Pvt) Ltd for the sixth year running with Agha Steel Industries, Acme Technologies and Zaraiz Atelier being the co-sponsors, was well over Rs 16 lacs which included individual awards of Rs 313,000.